Home / Burial / Mailbag: What type of urn to use, and do we keep or bury it? Any urn placed inside an “urn vault,” which is a protective outer lining. 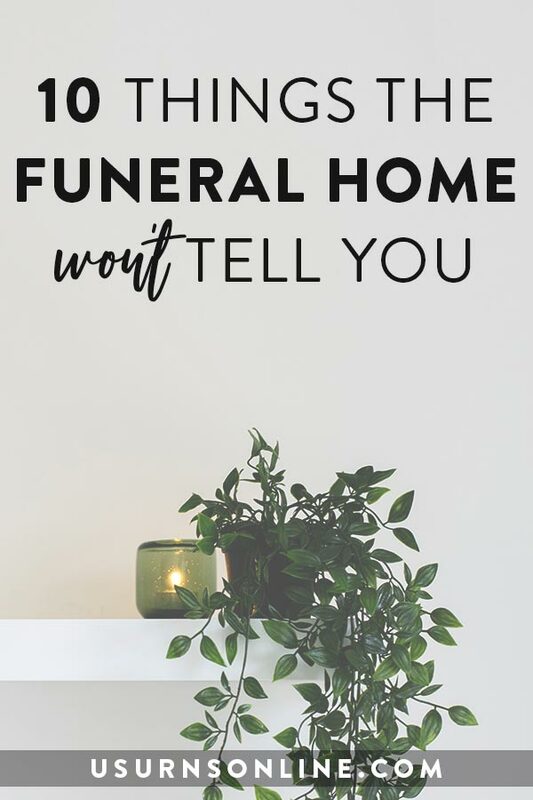 The reason for this is, in general, cemeteries do not want a wooden urn or some other urn that will break down over time and cause the ground to sink slightly. This is not good for the look of the grounds, and maintaining a beautiful cemetery is a way to honor your loved one. 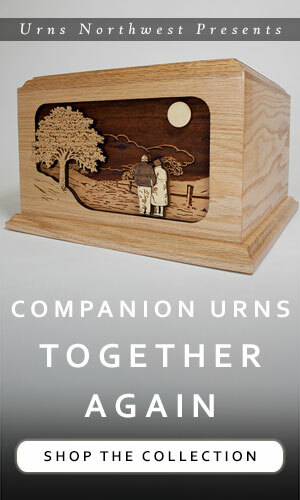 Here is a helpful article on the use of urn burial vaults, and here is a resource on cremation urns that you can bury. If you decide to go with a vault, you can use the temporary cardboard box and place it inside the vault. This way you will not need to purchase an additional urn. We do have an urn that your cardboard box will probably fit inside, and we also have tons of beautiful urns in wood, ceramic, etc. 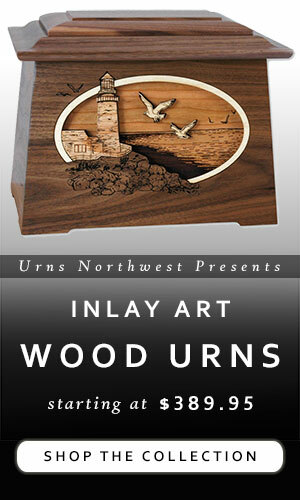 Most of the standard cremation urns you find online will be able to fit into one of our urn burial vaults. You’ll need to check the urn’s physical dimensions and compare it to the interior dimensions of the vault; these details are listed in each product’s description. You can also contact us and we’ll help you figure it all out. Whether you keep or bury the urn is completely up to you. As noted above, you can use the temporary cardboard urn (or even just the plastic bag in which the remains come within the temporary urn) to bury the remains inside a vault. If you choose to do this, you have the option to purchase a nice, attractive urn or memory chest to use at the memorial service. 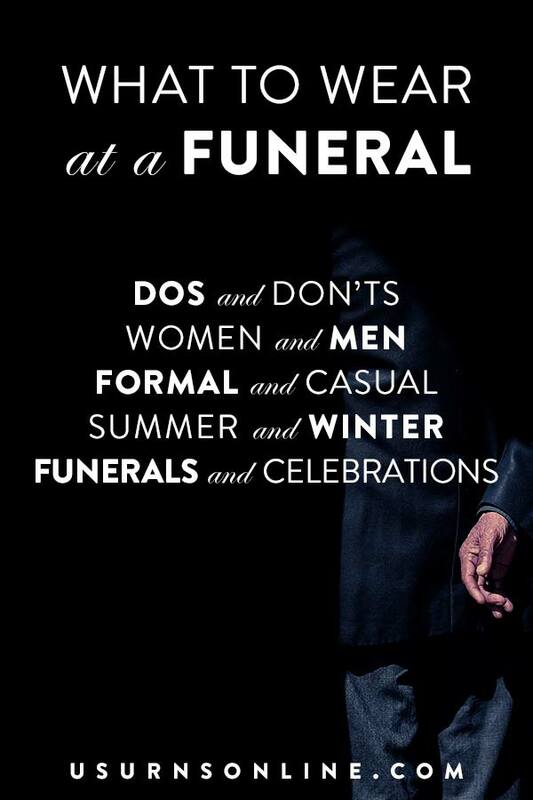 You’ll just need to plan the transfer between the keepsake box and the burial container. If you’re planning to keep the urn, we would recommend a memory chest. These open from the top with a hinged lid, making it simple and easy to transfer the remains after the memorial service and prior to burial. This will also provide use as a keepsake chest after the burial to store photos, letters, trinkets, etc. 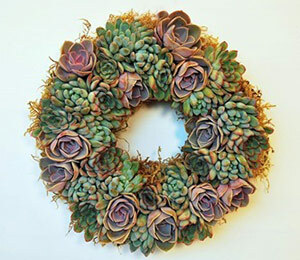 of your loved one. Most other types of cremation urns have a more permant closure that will make if a little more difficult to transfer the ashes. Wood urns typically have a bottom panel that attaches with screws; ceramic urns have a screw-on or glue-on lid; metal urns have snap-closures or a base panel held in with screws; and stone urns typically have a plug. Most of the time these types of urns will permanently hold the remains, so if you’re planning on transfering them at some point we recommend the memory chest option.